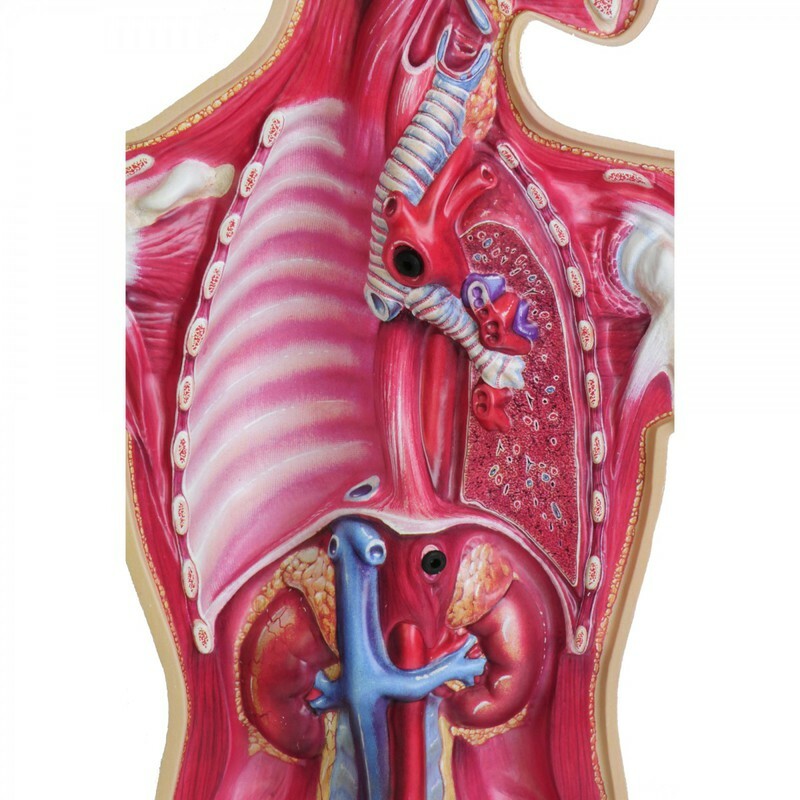 Breathe new life into Life Science! 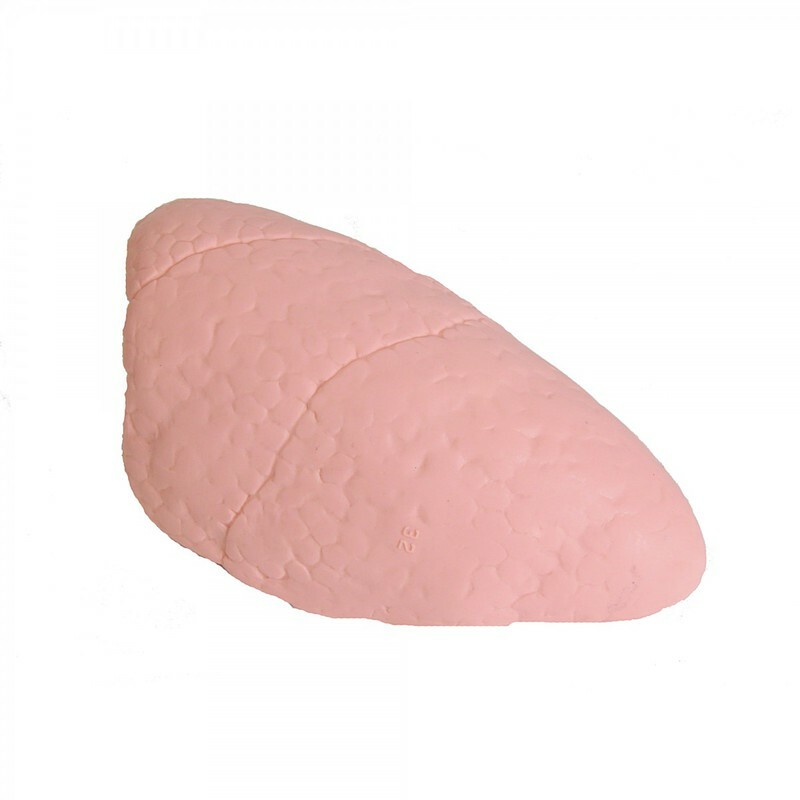 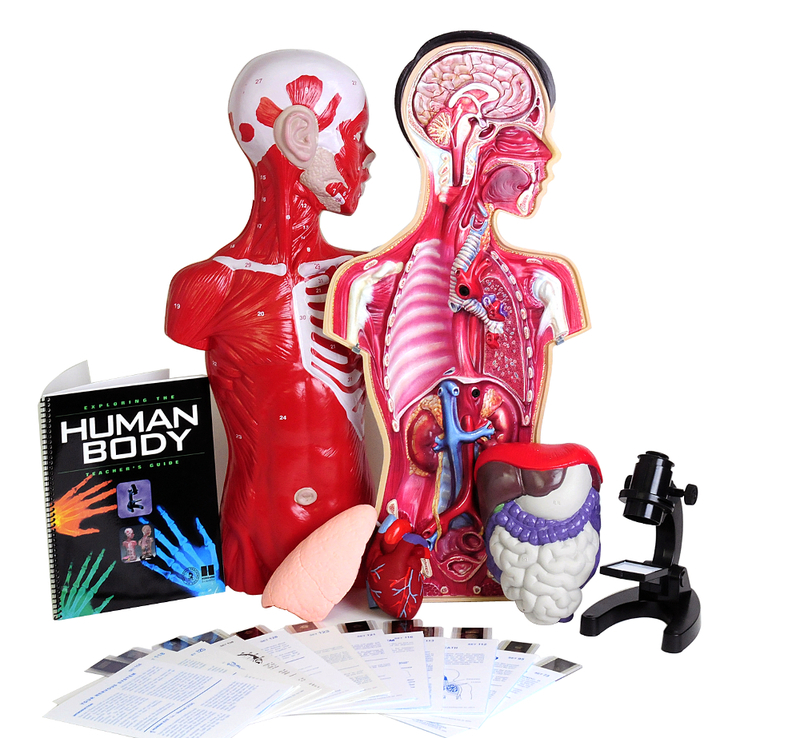 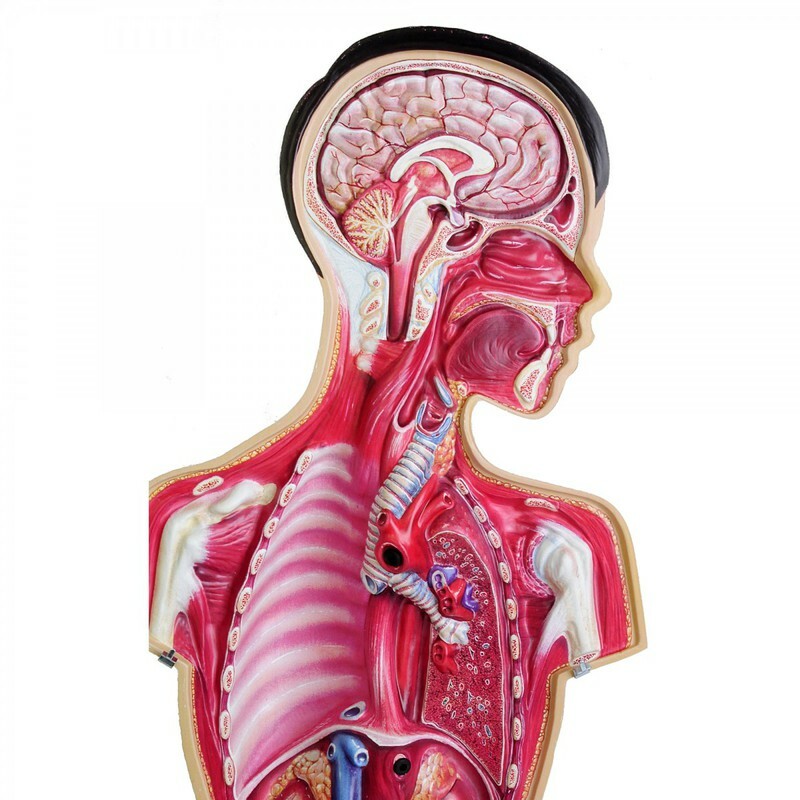 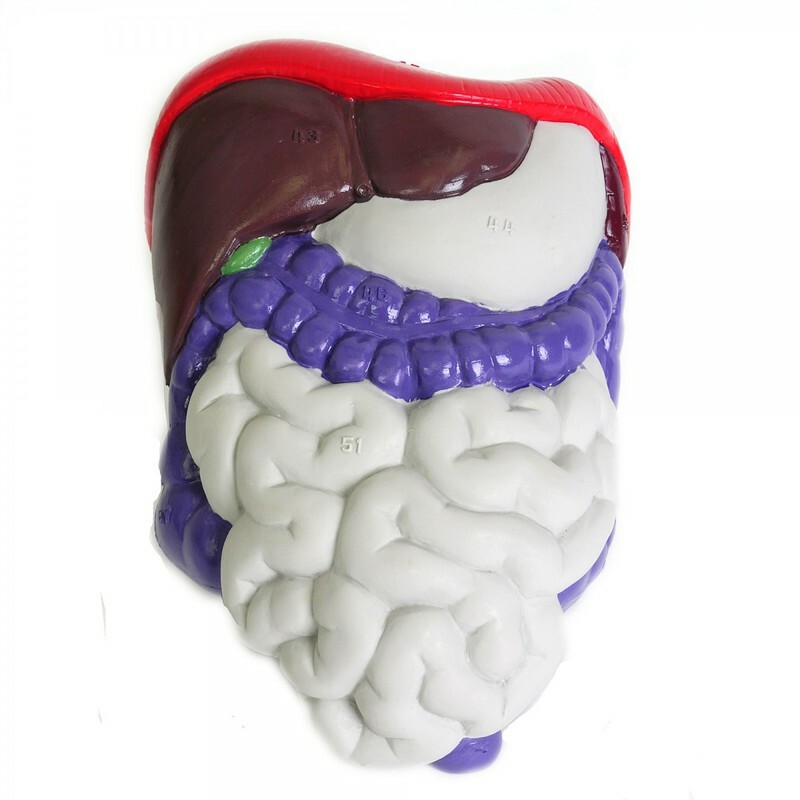 Our Exploring The Human Body kit brings together the popular 3-D Human Torso model with the Microslide® Lesson set series in a highly effective multimedia teaching tool. 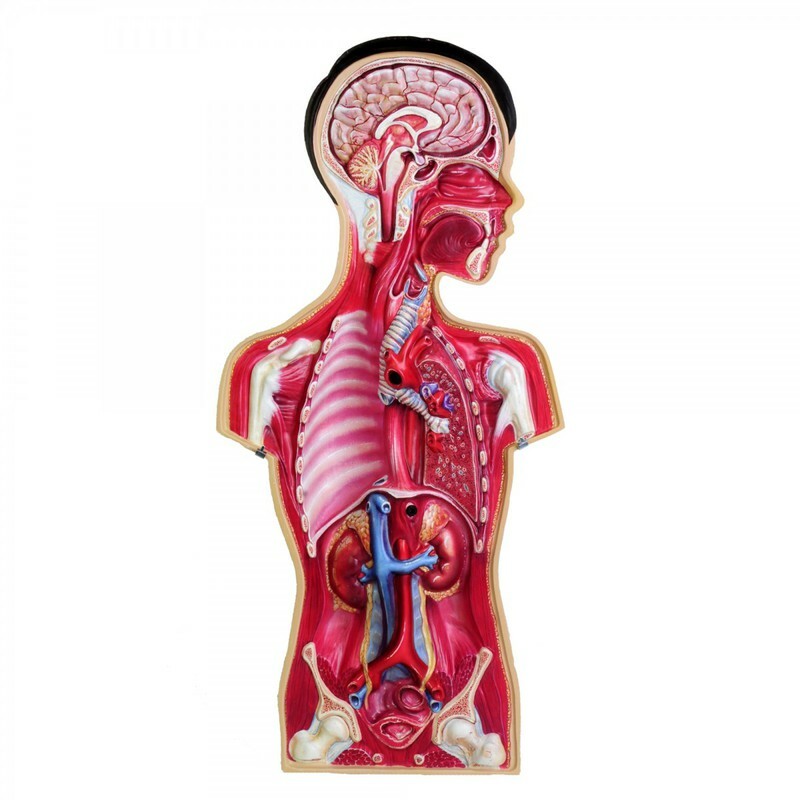 The teacher's guide includes: comprehensive lesson plans, easy hands-on experiments, reproducible student worksheets, assessment notes, extension activities, background information, references and detailed tables and illustrations. 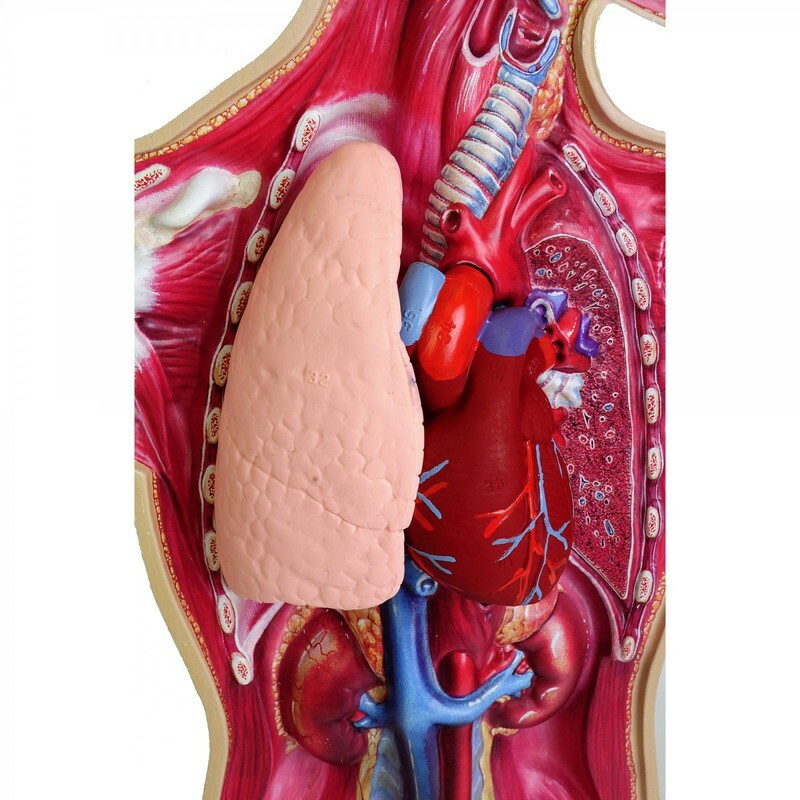 31 complete lessons promote active learning, and cover the Digestive, Respiratory, Circulatory, Nervous, Urinary and Musculoskeletal Systems. 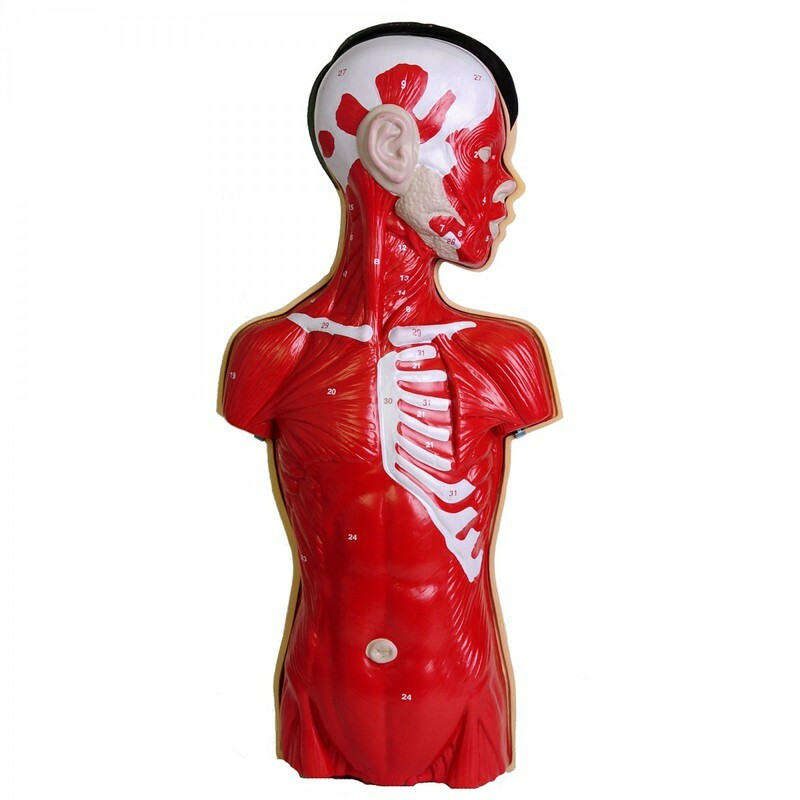 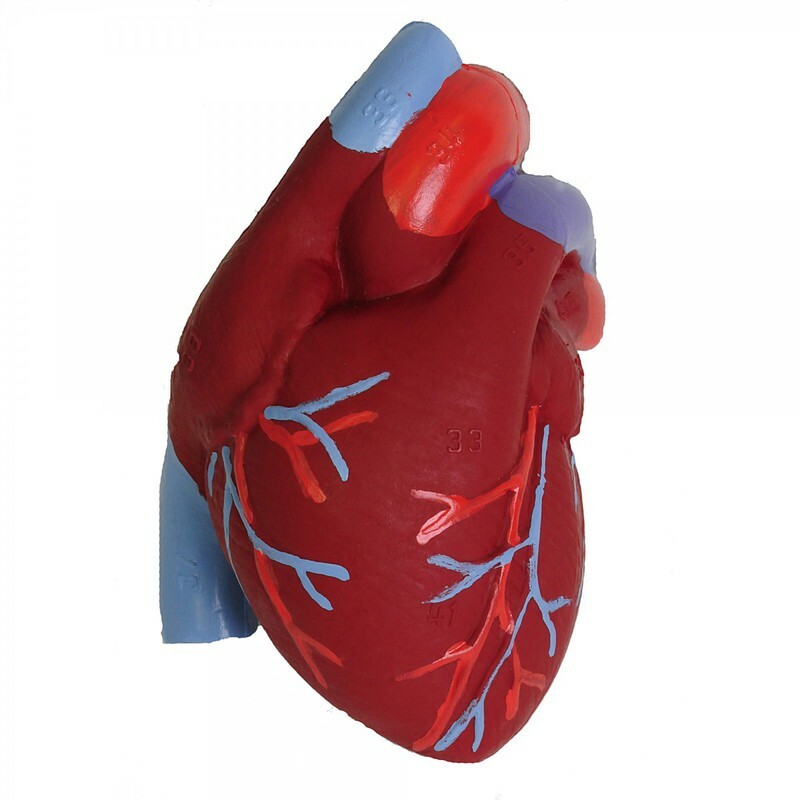 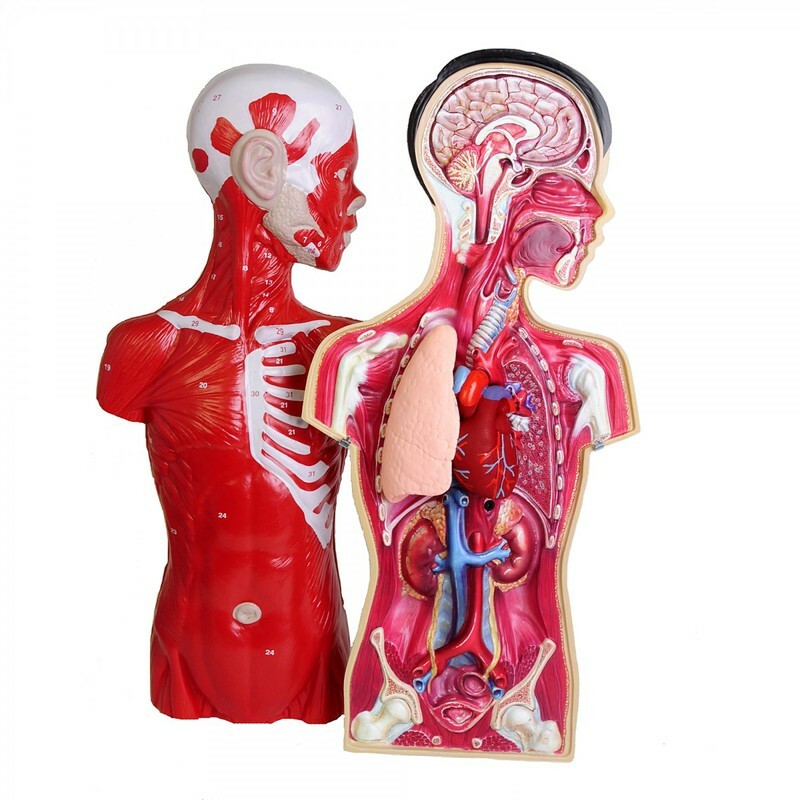 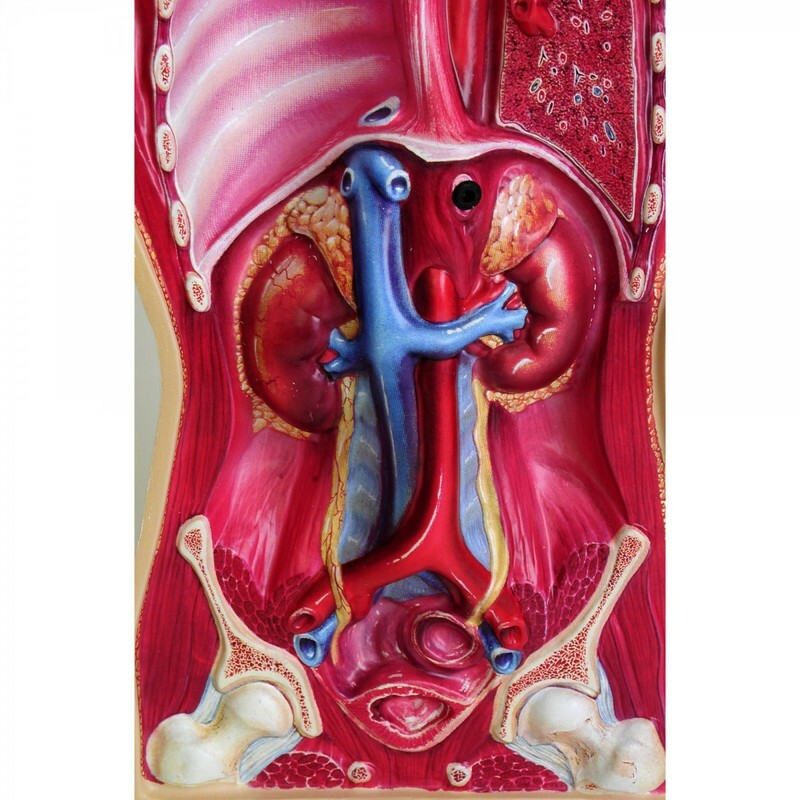 Kit includes: Human Torso Model, complete teacher's guide, Microslide® Viewer and 12 Microslide® Lesson Sets: T-112 Your Life and Breath, T-113 Your Circulatory System, T-114 Your Nervous System, T-116 Your Digestive System, T-118 Your Senses, T-121 Your Body, T-123 Your Glands, T-125 Your Teeth and Gums, T-128 Your Skeleton, T-138 Your Brain, T-73 Smoking and Health, T-95 Human Blood. 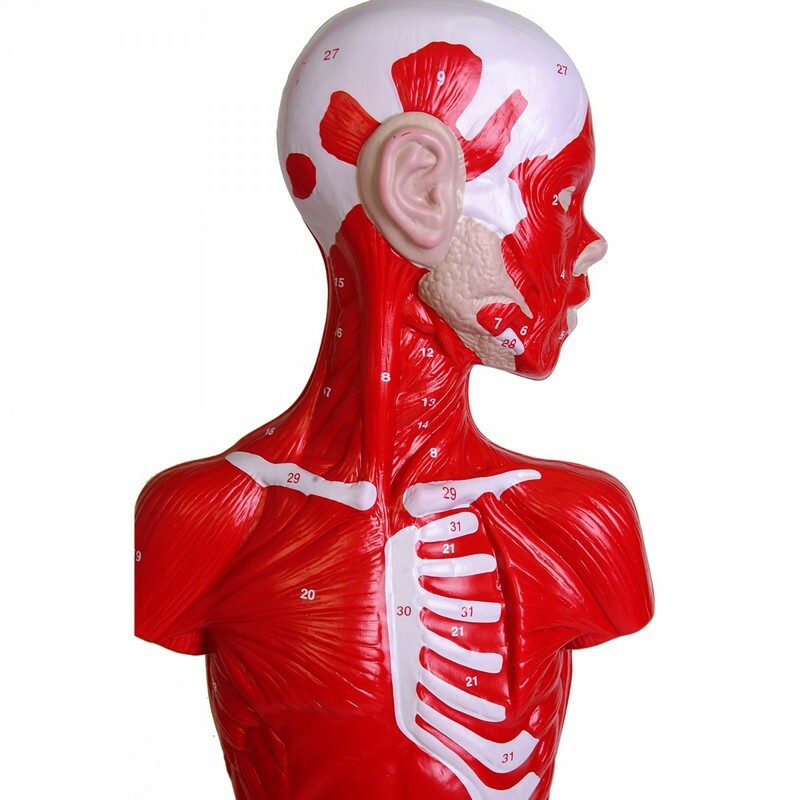 28.5" x 15" x 10"